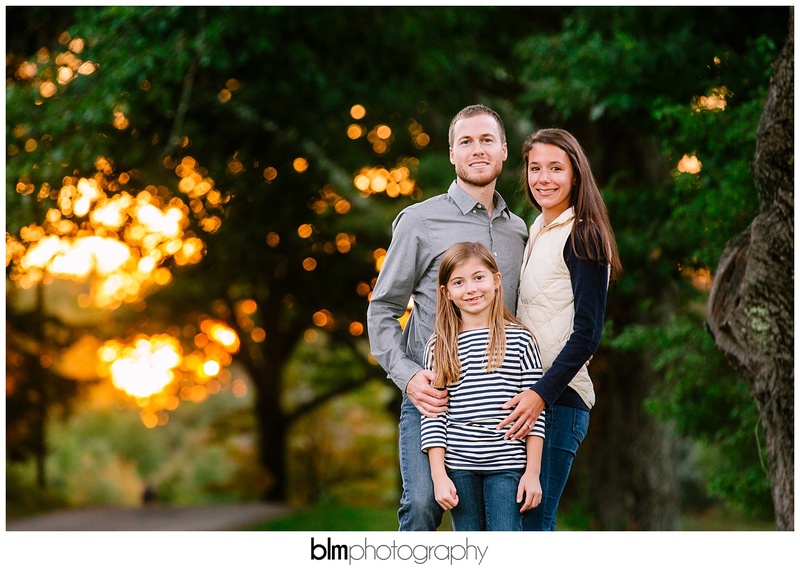 Nathalie, Kirwan and Kirwan’s daughter Callie make up one of the most beautiful families I have ever had the pleasure to photograph. 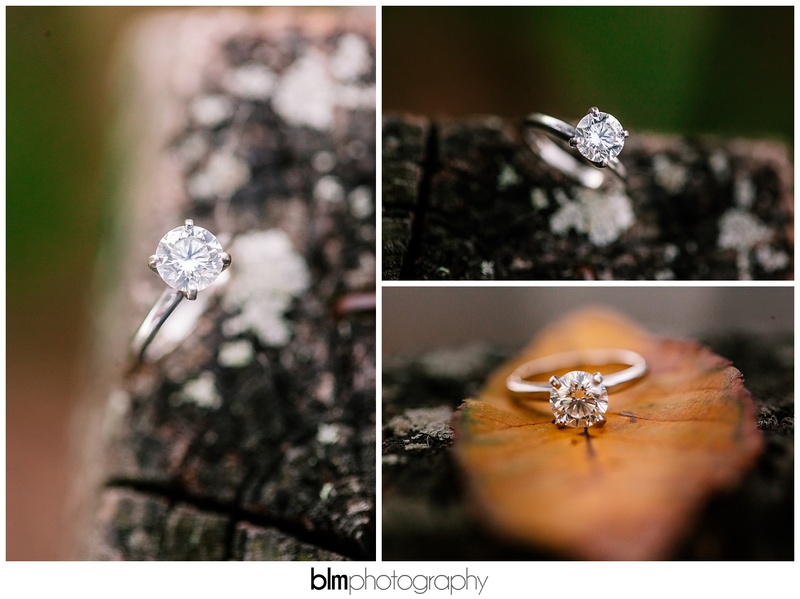 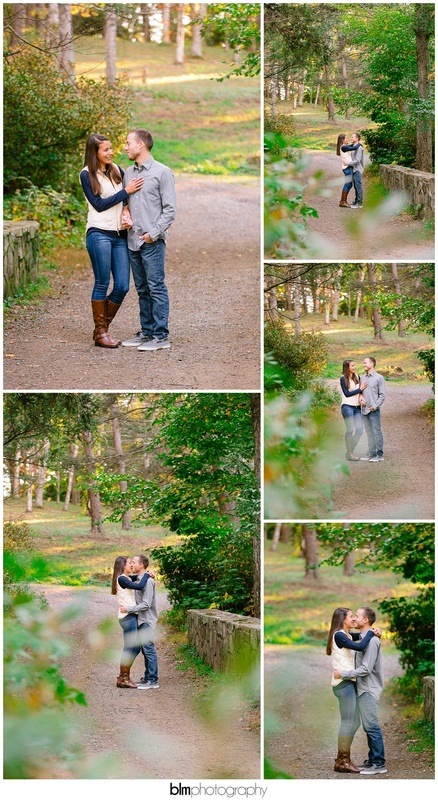 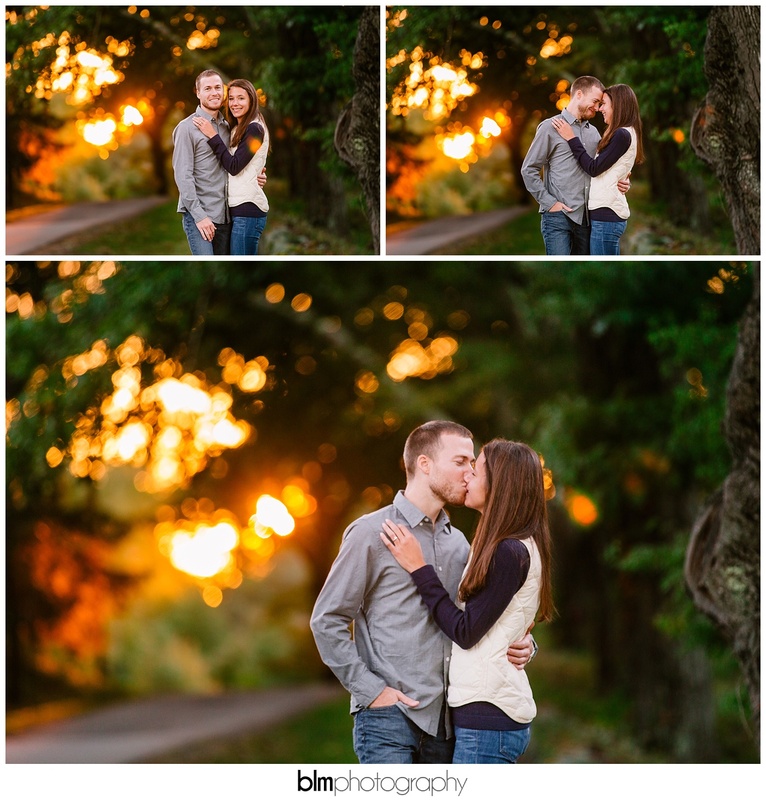 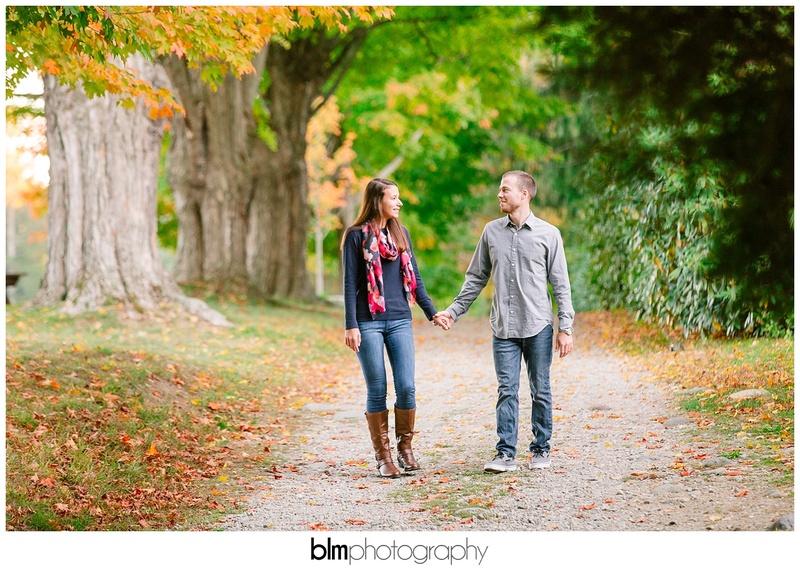 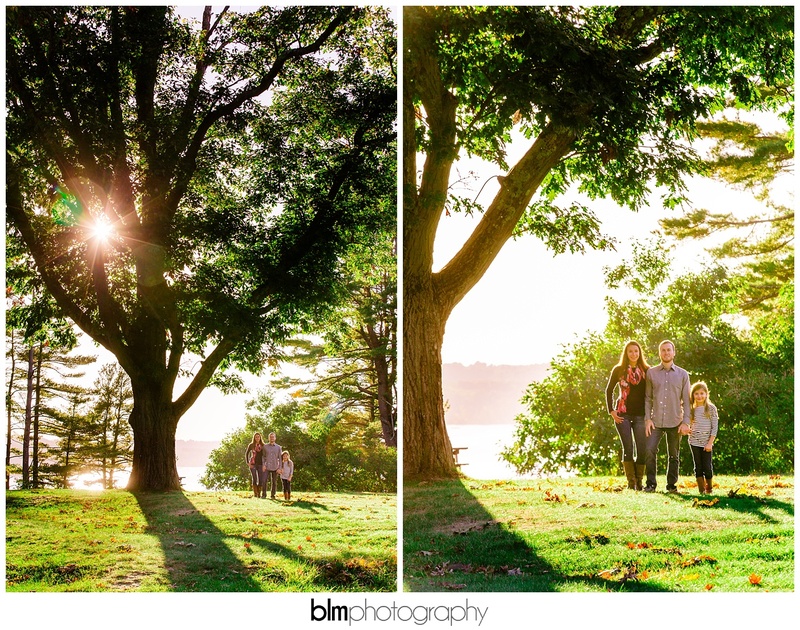 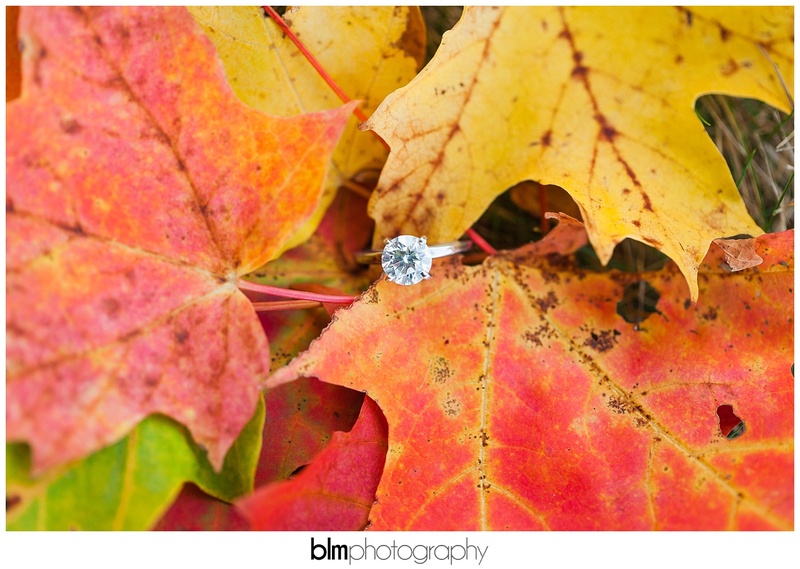 Not to mention their perfect location choice for their fall engagement photo session at Maudslay State Park..just look at the size of those trees!!! 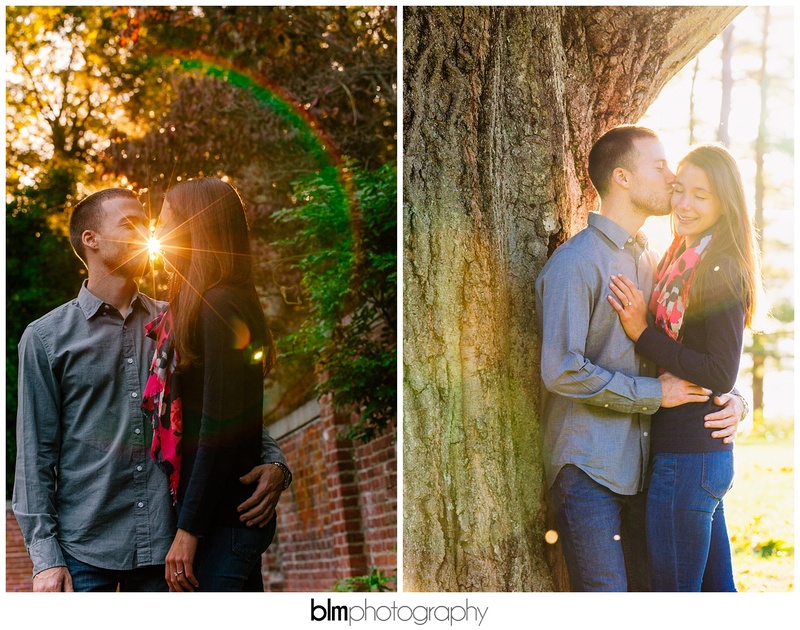 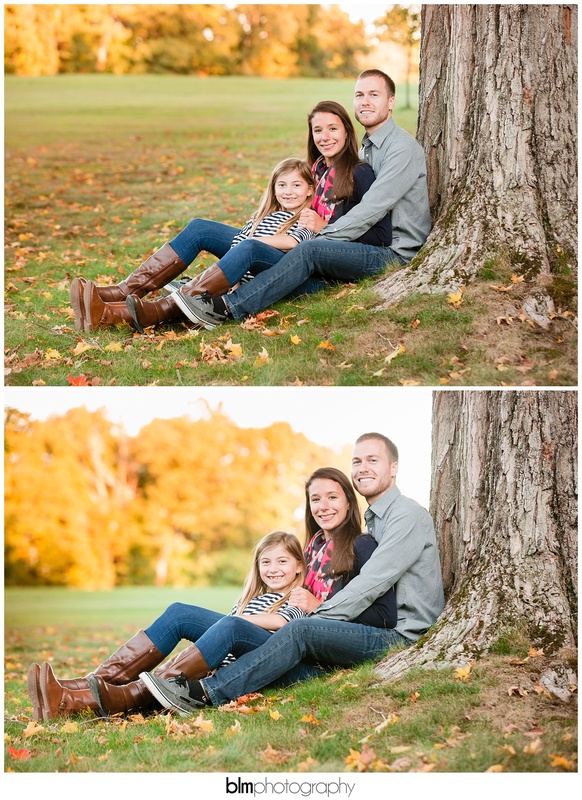 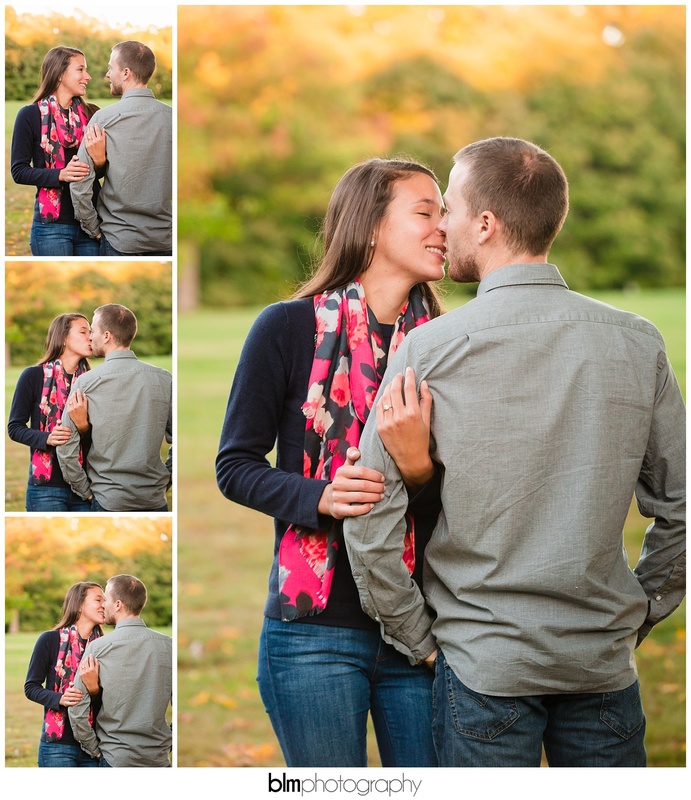 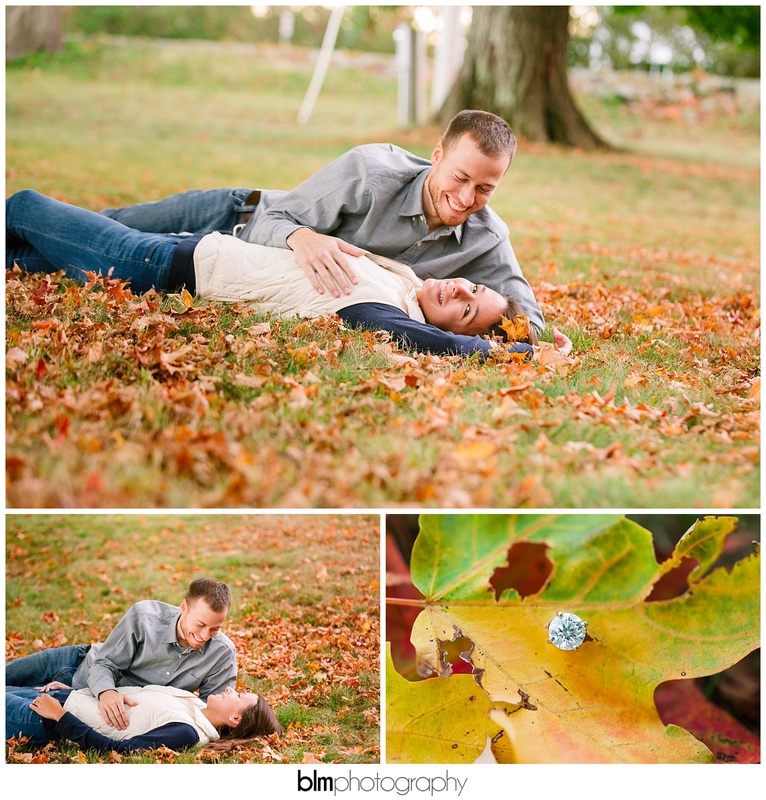 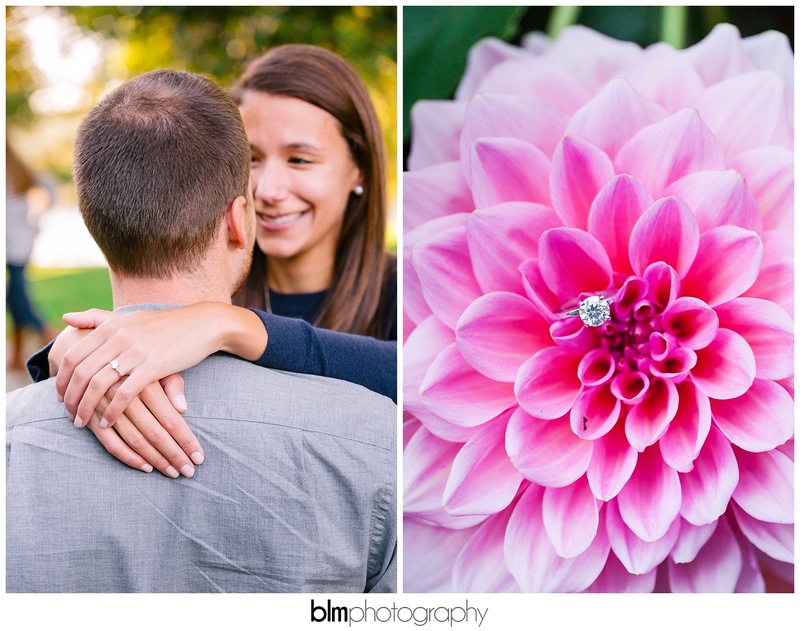 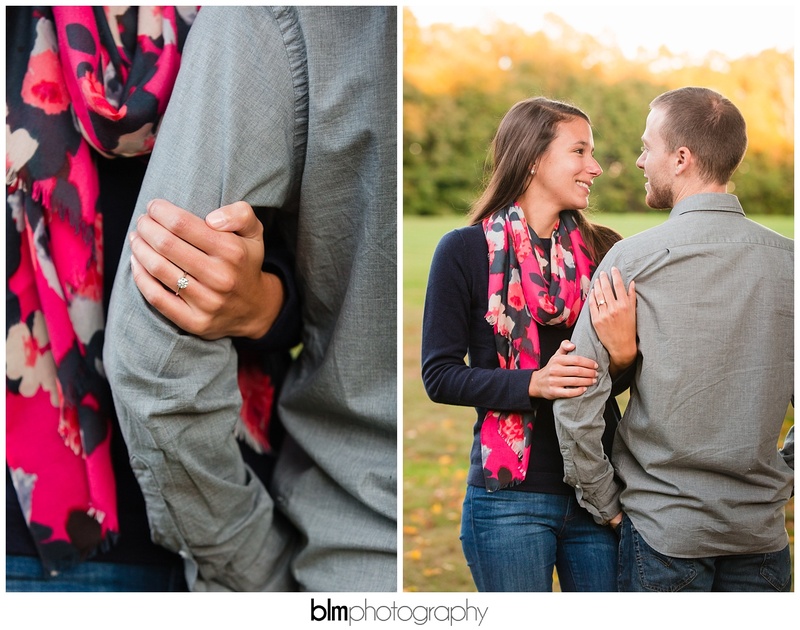 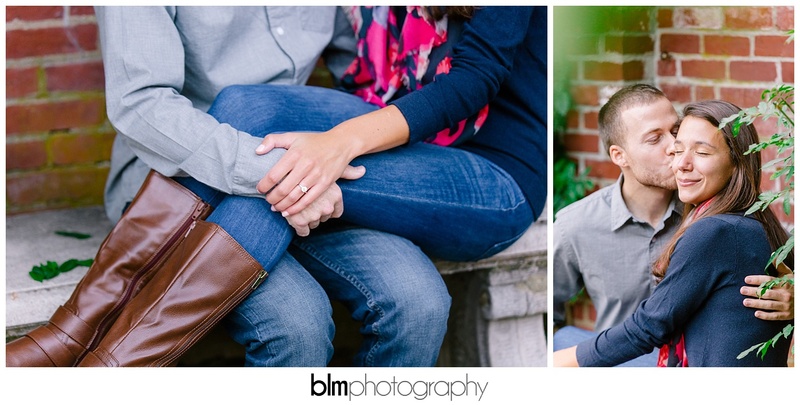 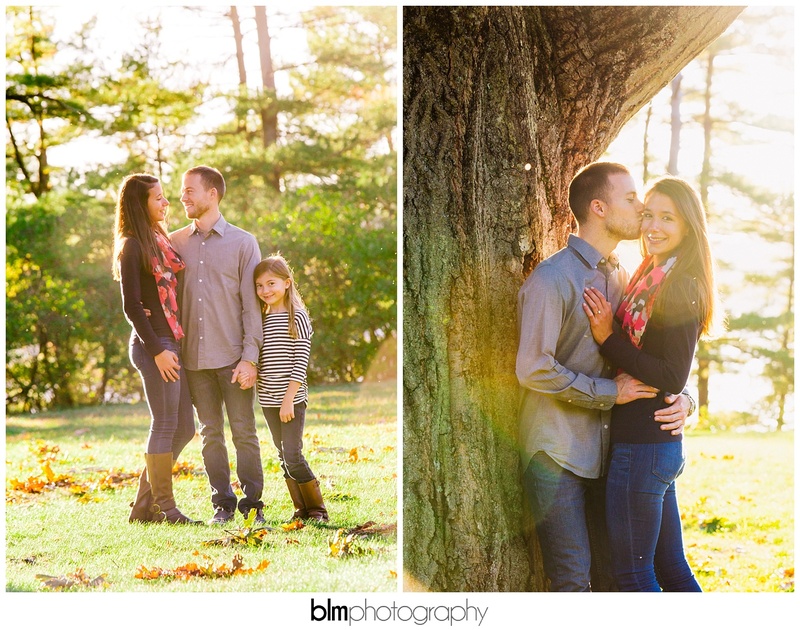 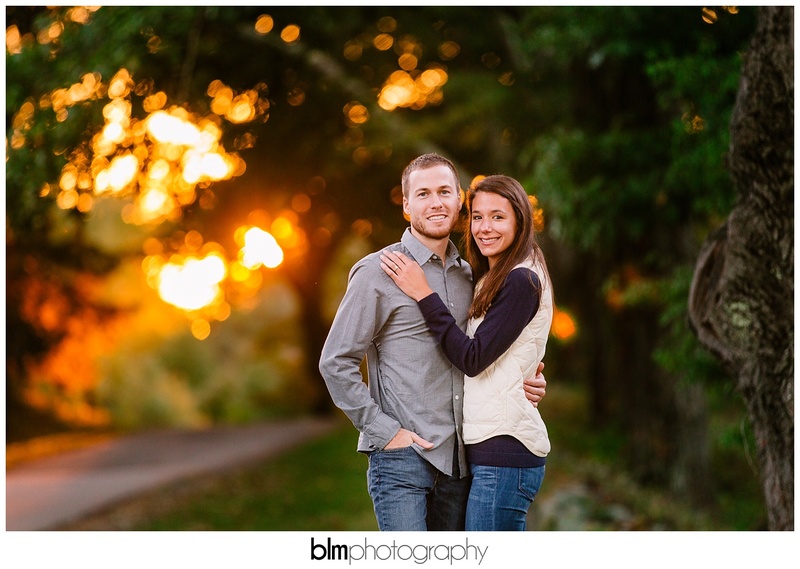 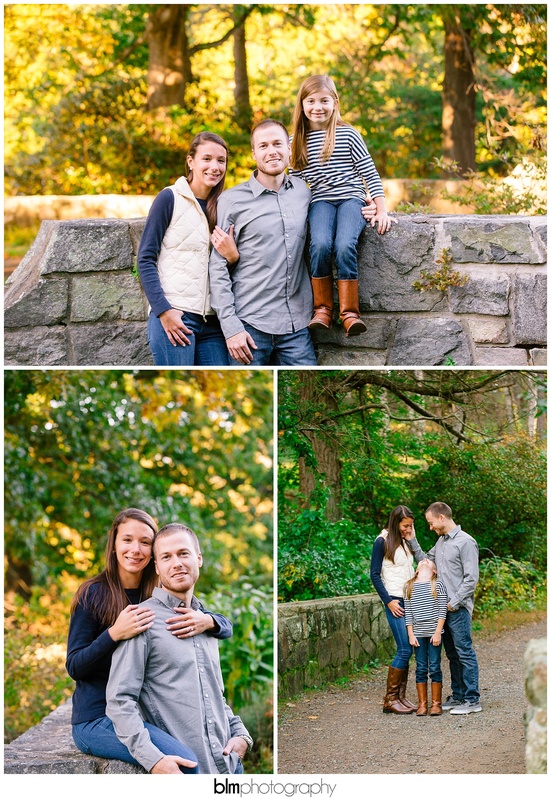 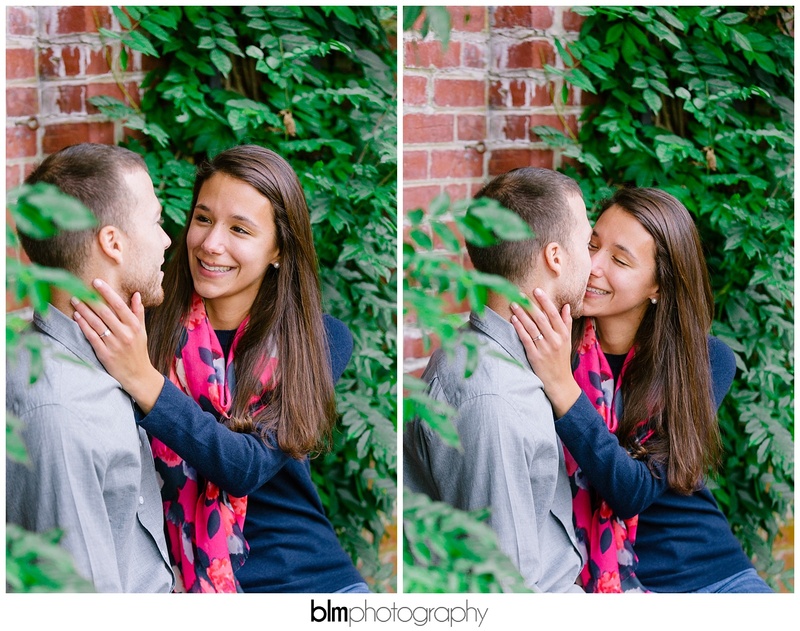 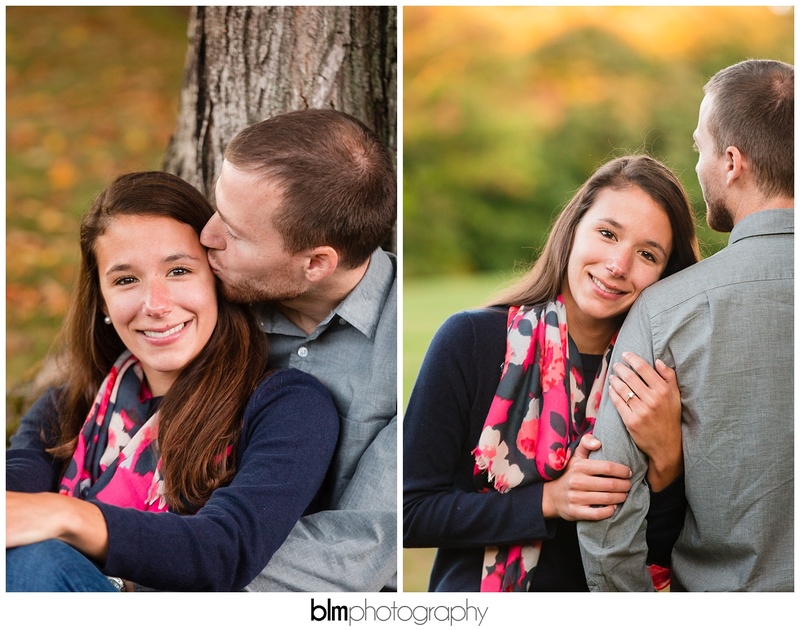 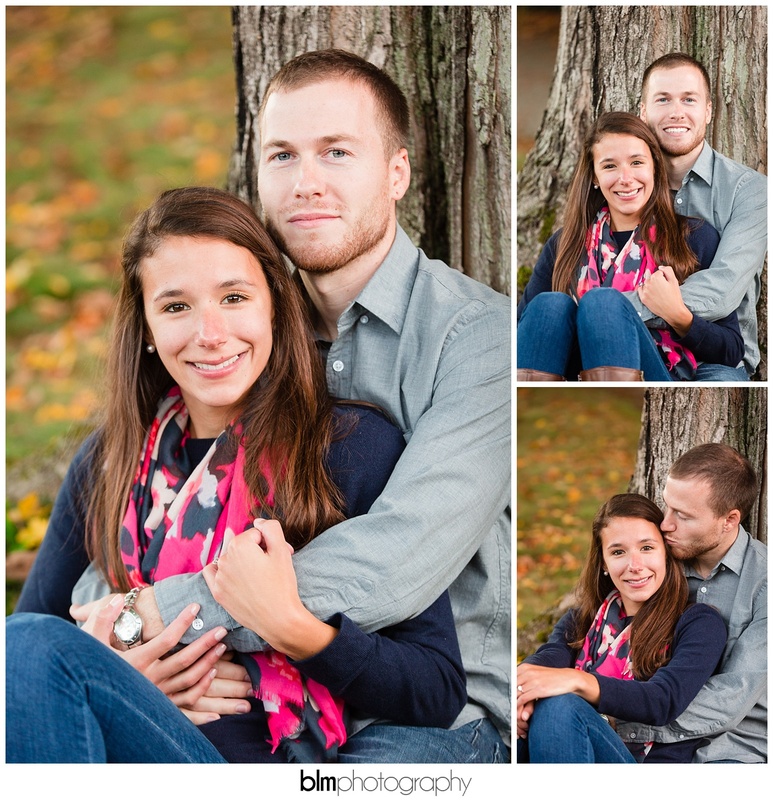 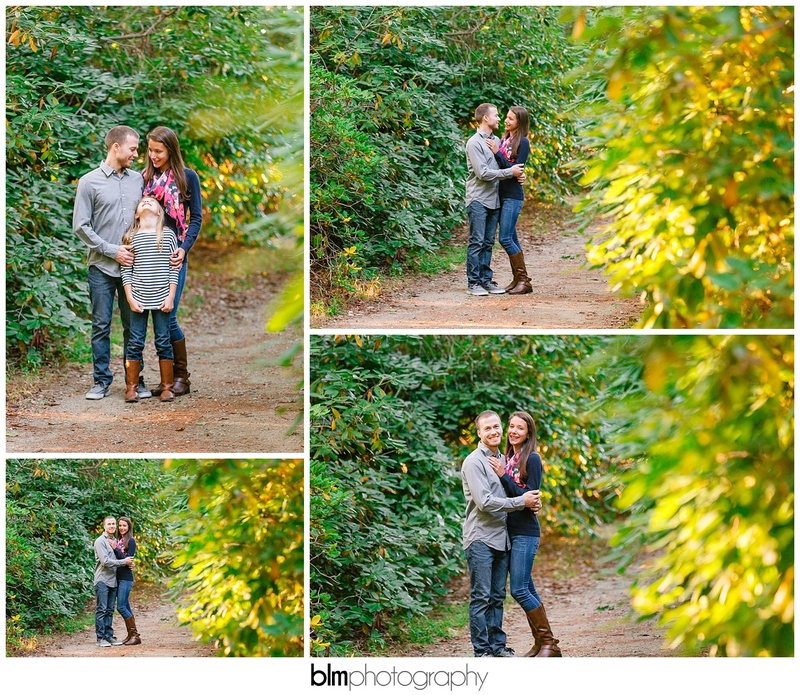 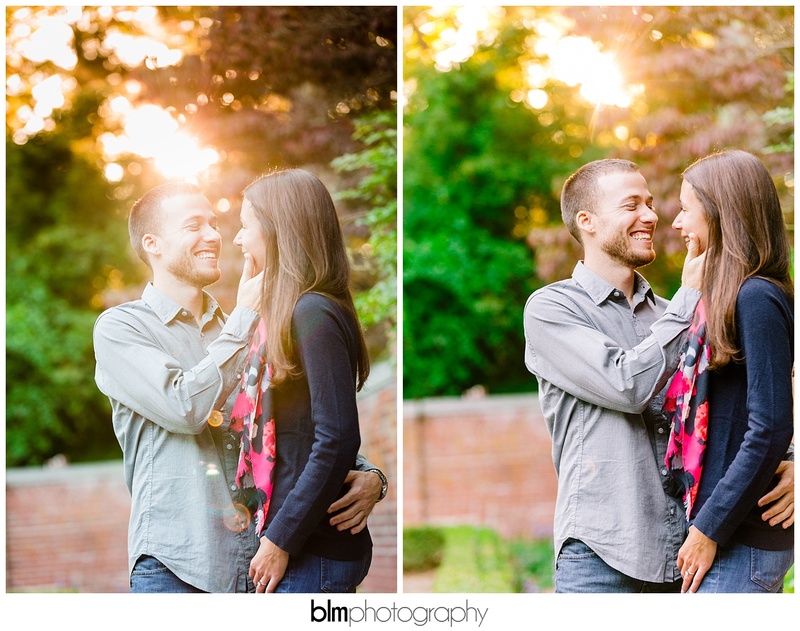 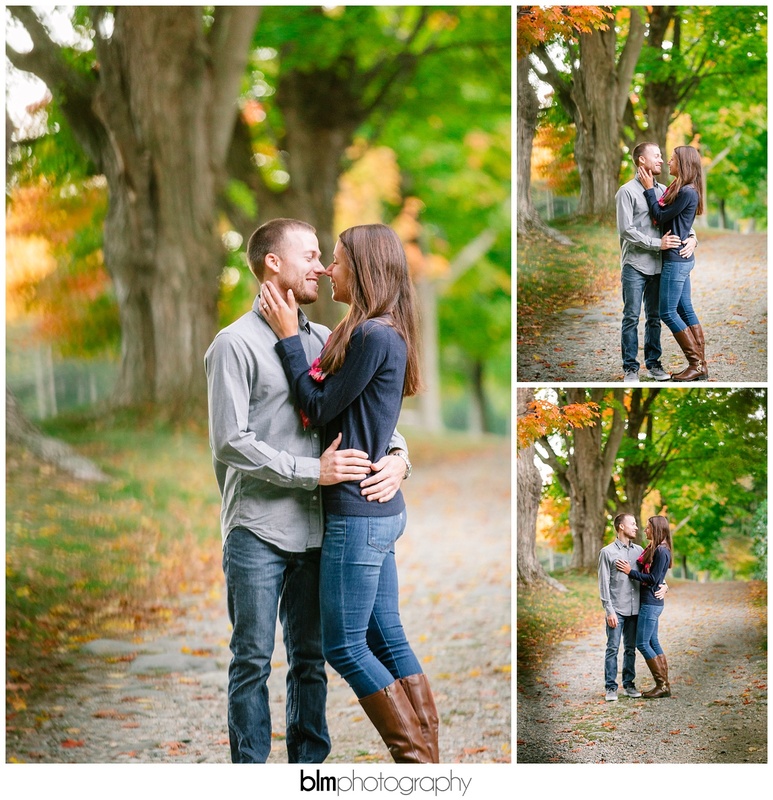 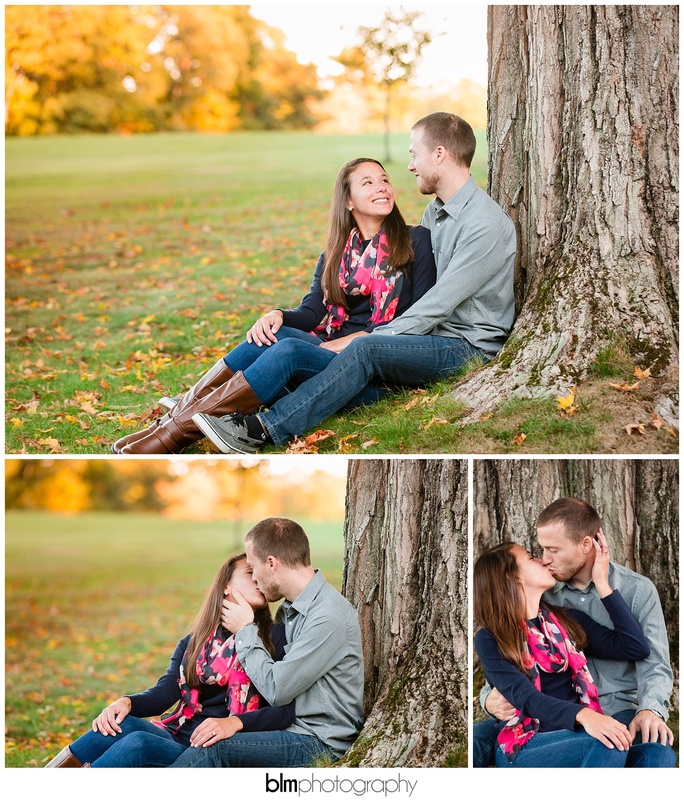 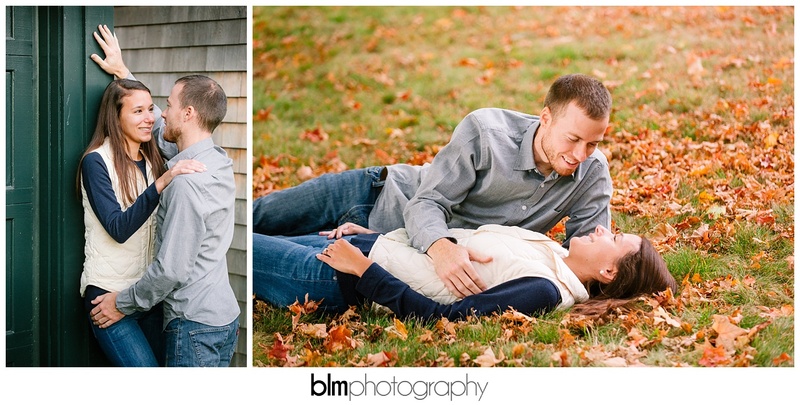 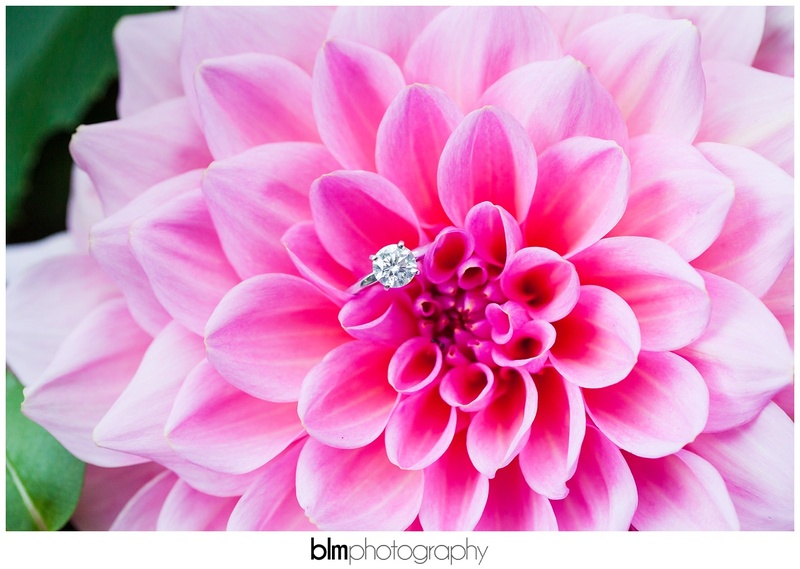 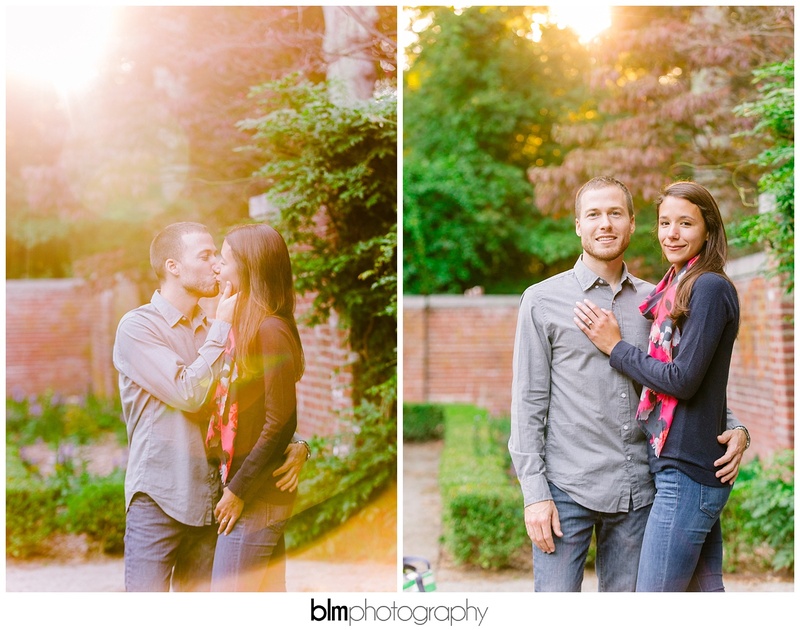 Their love for each other simply shines through both of their eyes and made this session so much fun. 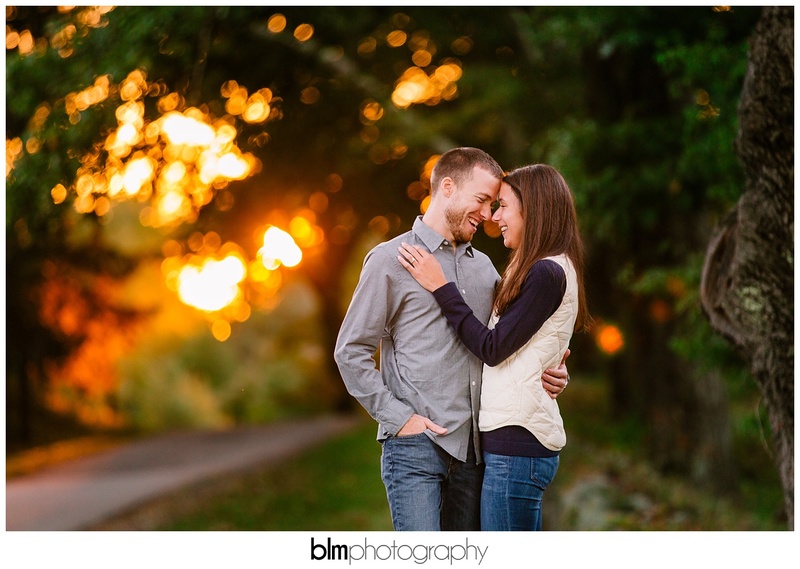 One of my favorite parts of engagement photos, or any photos for that matter, are when my clients turn to me at the end and say something like “that was WAY more fun than I thought it would be”. 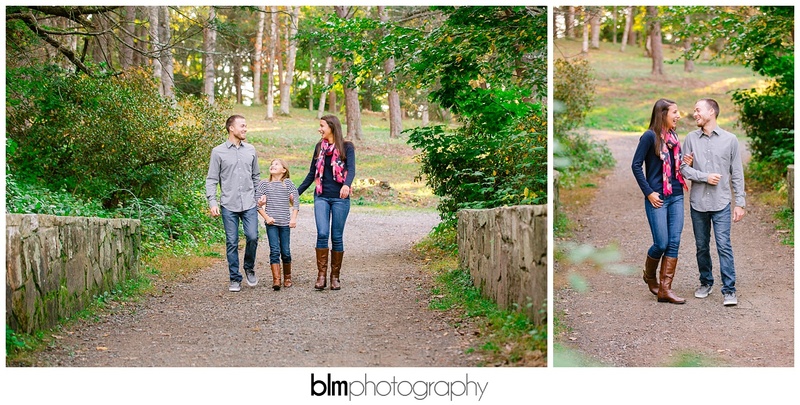 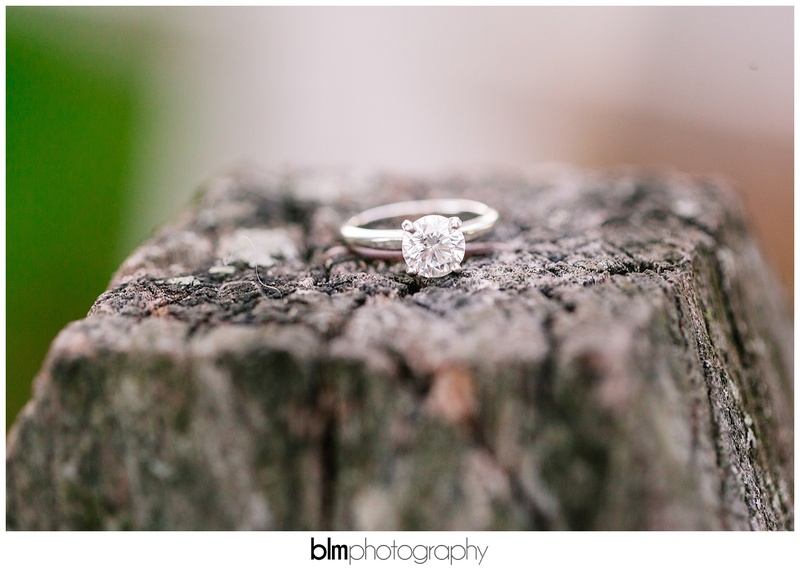 Photos don’t have to be stiff and awkward… we have fun, run around, get a little dirty, jump off stone walls and much more… We capture Real Life. 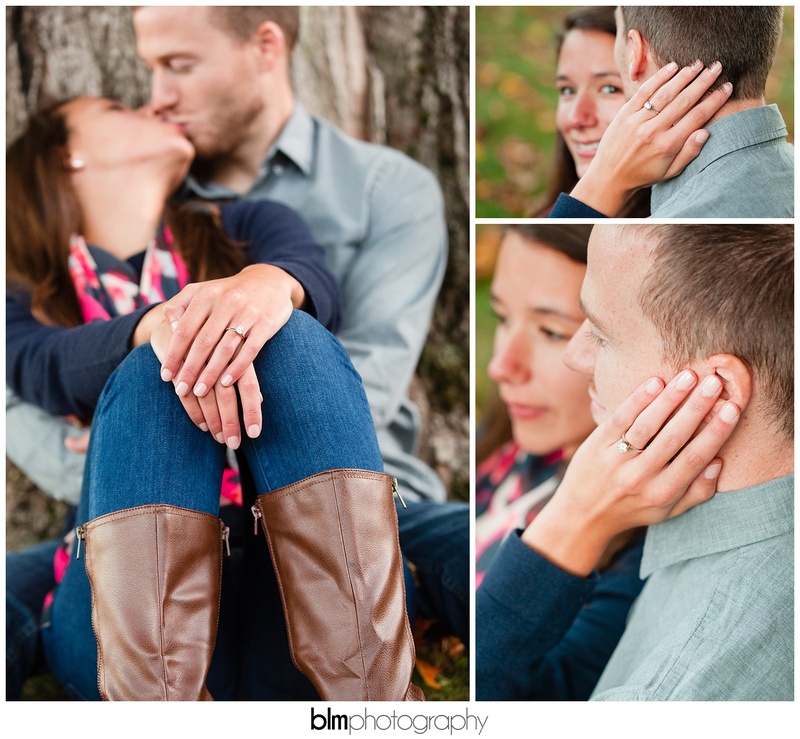 Unscripted. 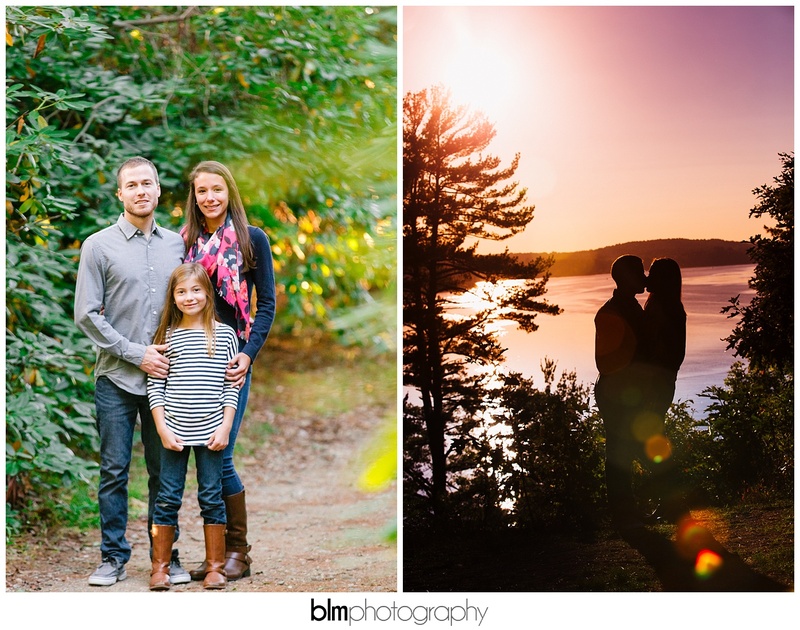 Take a look at their GORGEOUS photos and feel free to shoot me a comment or give their photos a share on your favorite social media… it’s always appreciated!